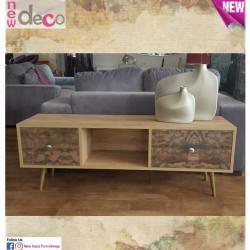 New Deco Furniture has been providing their customers with furniture solutions for several decades. They have built up a reputation for being a reliable company that always offers quality furniture and many options for their customers to choose from. They regularly update their collections; thus, customers can always find new additions at their stores. 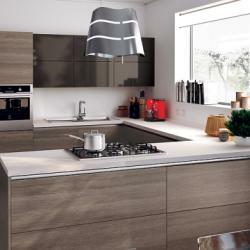 They specialise in offering furniture that is very comfortable and functional while still providing a unique look. They can cover all of your needs, from living room furniture to bedroom furniture and kitchen tables. 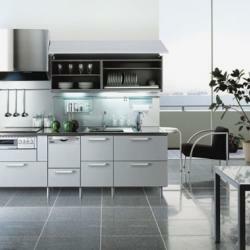 All the furniture that they provide has an immaculate and modern look. 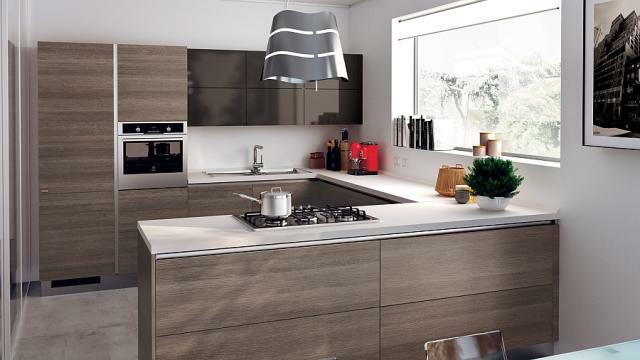 This is the aesthetic that they specialise in so if you are looking for furniture with a modern appeal, they will be an excellent choice for you. It should also be noted that they can provide some house equipment for you as well. Not all furniture stores will carry different equipment that is related to interior designs but you can get those needs handled from New Deco in Limassol. Whether you need some storage solutions that mesh with your design choices or even if you want something with a decorative appeal. The furniture available at their store is both aesthetic appeal and comfort in mind. You will be able to find furniture that can make you feel more comfortable in your home. 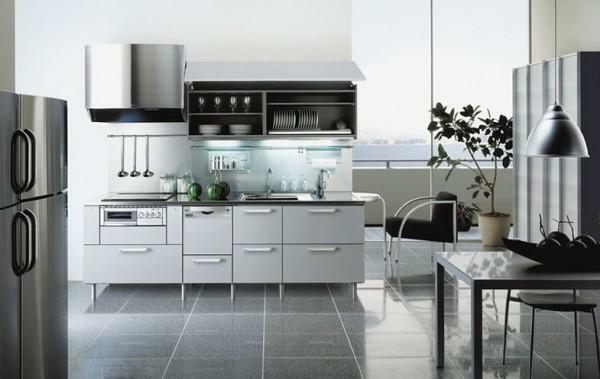 Finding furniture options that are both highly functional and pleasing to the eye is excellent. You will have an enjoyable experience when you decide to furnish your home with pieces such as this. At New Deco Furniture, they do their best to keep the costs low for consumers while still providing elegant-looking modern furniture. Finding furniture that will appeal to your modern sensibilities will be secure when you shop at this store.